Now we can know the entire analysis of the Sony Xperia E4 while it has been released once before its official announcement. This review includes camera model, scale of the whole mobile and its screenshots. 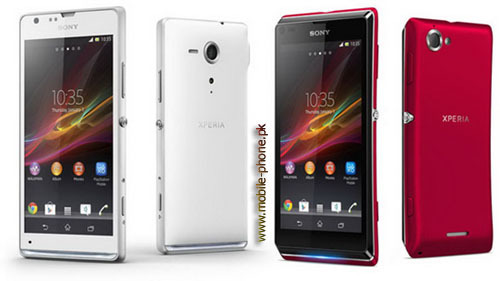 As compared to the previous models of E series, this phone is larger with a screen of 5” 540x960px. The review states that this screen produces great contrast and viewing details, good sunlight visibility and nice colors while these features makes it closer to the screen of Xperia M2. 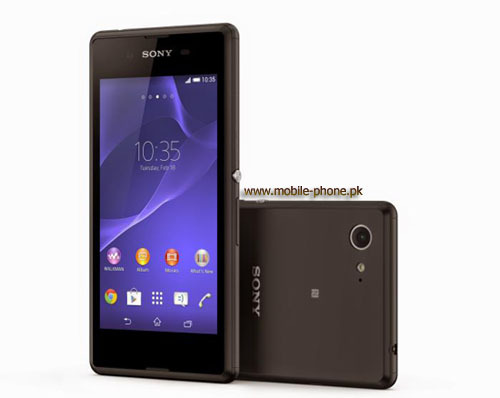 Important features of XPeria E4 include Android 4.4.4 kitkat with possible update to Lollipop, 1.2GHz cortex-A7 MediaTek chipset, 1GB RAM and 8GB built-in storage with 3.8GB user availability. In AuTuTu 5, its score was only 17,857. There’s Bluetooth and Wi-Fi on the connectivity level but NFC or LTE is not available. There’s label of “SIM1: on its back which shows that it is a dual-SIM mobile. As compared to 1905 mAh battery of Lumia 535, it lasts twice longer with 2500 mAh battery. 1080p video can be recorded by the main 5MP camera which is also along LED flash. Though the quality of the camera is not superb but Sony is expected to launch the mobile in March 2015 and it can improve the camera till then.